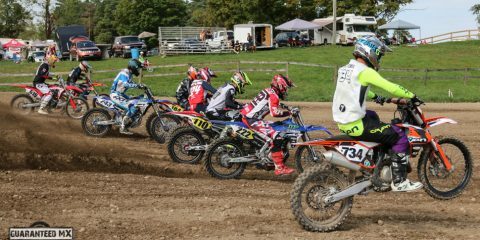 It brings AMO/MMRS great pleasure to have Honda Moto Canada on board supporting our Atlas Brace Ontario Super Series and this event the Madoc National as well. 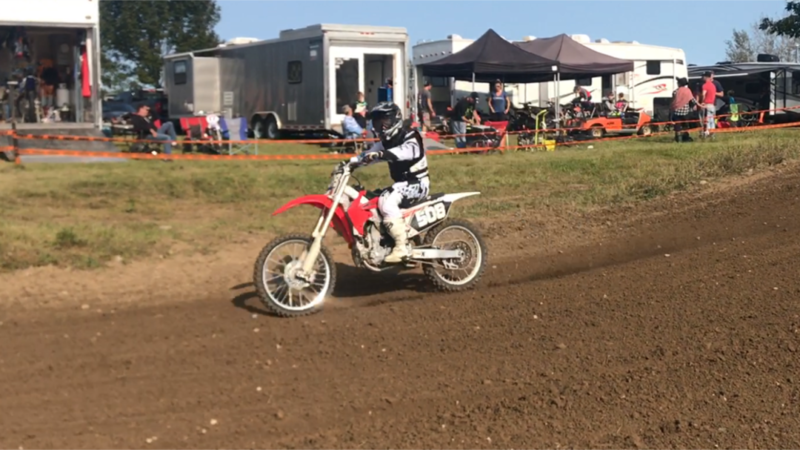 Honda see’s the value in our grassroots program and because of that they have awarded per round a $250 Parts Credit to the Honda rider who shows great Sportsmanship towards their peers as well supports the Red Rider. 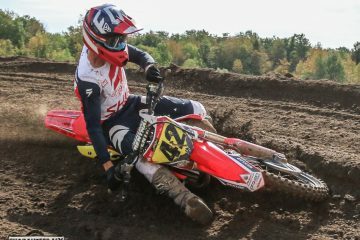 I just met Steve for the first time this past weekend at Cochrane’s. 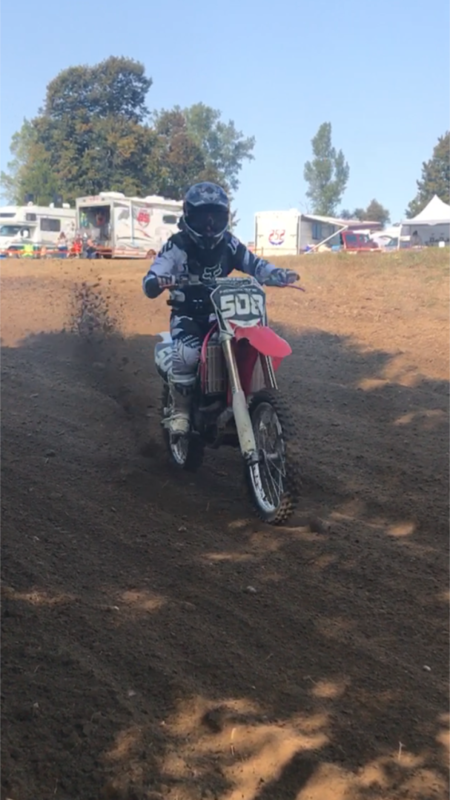 I was wondering around the pits looking for a good dude that Rides Red. I come across the #506 with a small trailer and a Honda that could use some support. 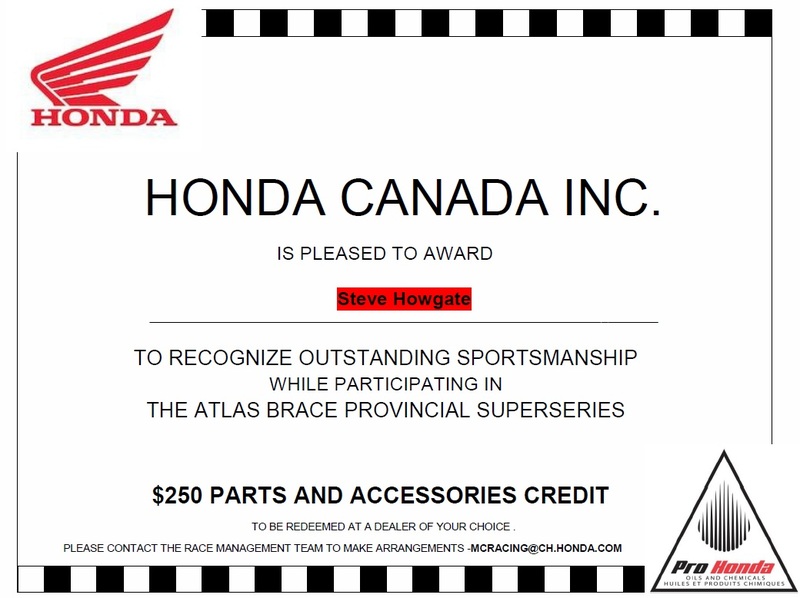 I watched Steve ride all day and he’s the perfect recipient of this award. 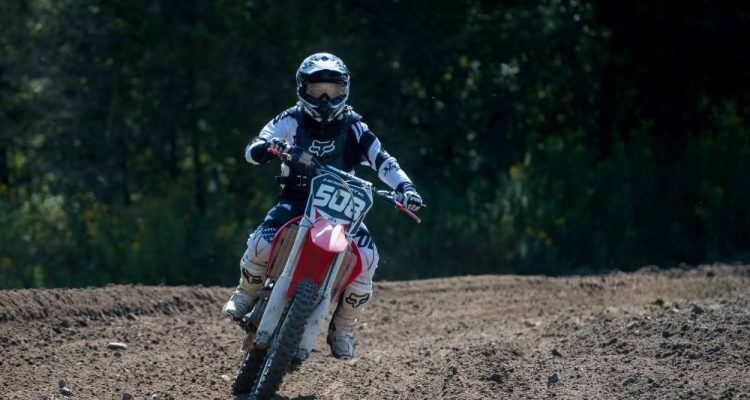 His peers respect him, the sport welcomes him, and his fun loving attitude brings a smile to your face. 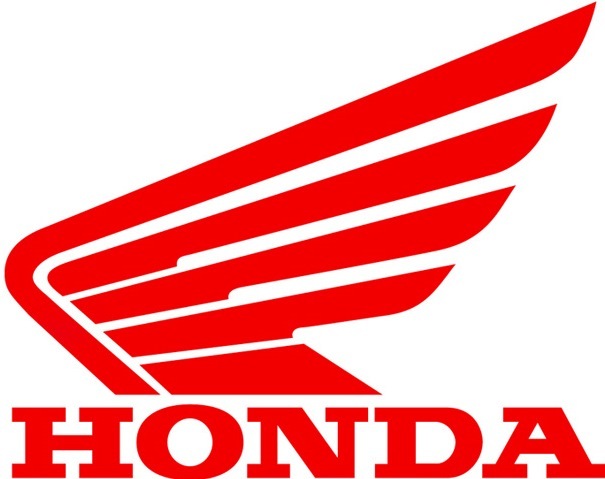 For all this and support Honda as well as AMO/MMRS we want to give this week $250 to Steve Howgate.